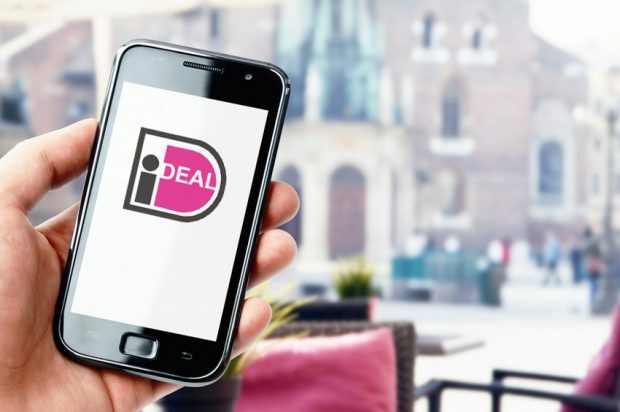 Online payment method iDEAL has strengthened its leading position in the Netherlands by growing 33,8 percent in 2017. Last year Dutch online shoppers paid nearly 33 billion euro in 378,2 million iDEAL transactions. 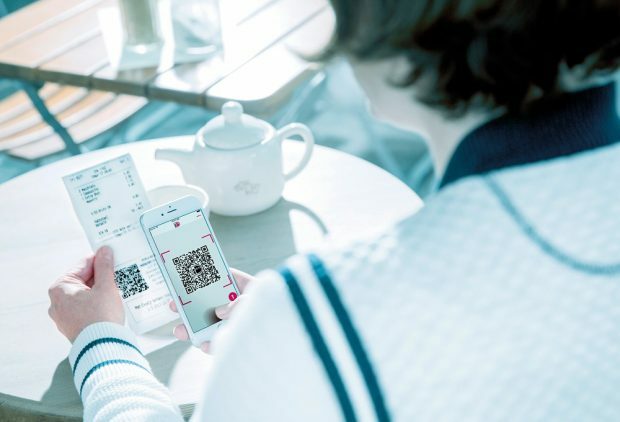 More than half of all iDEAL payments are now made in mobile banking apps.